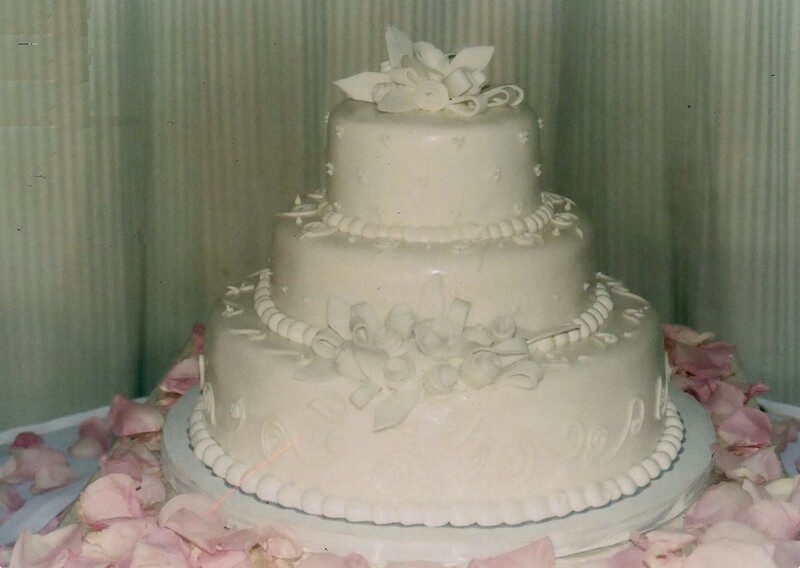 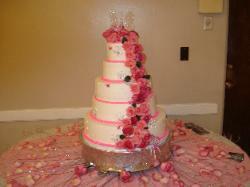 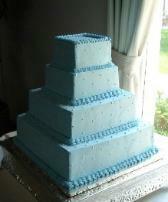 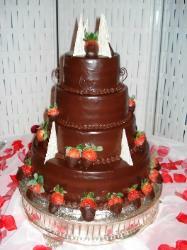 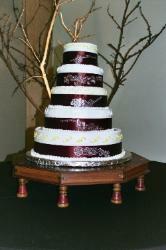 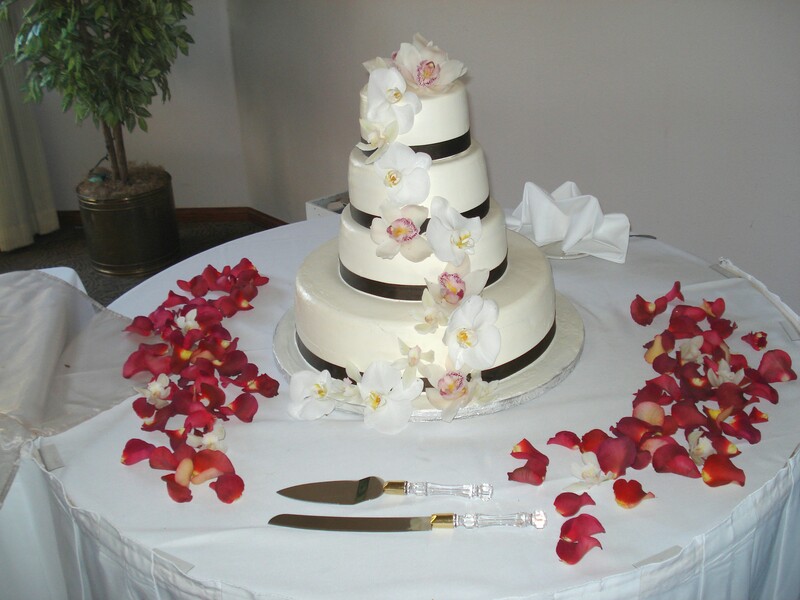 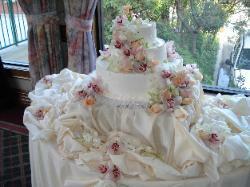 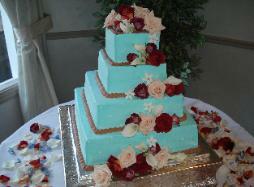 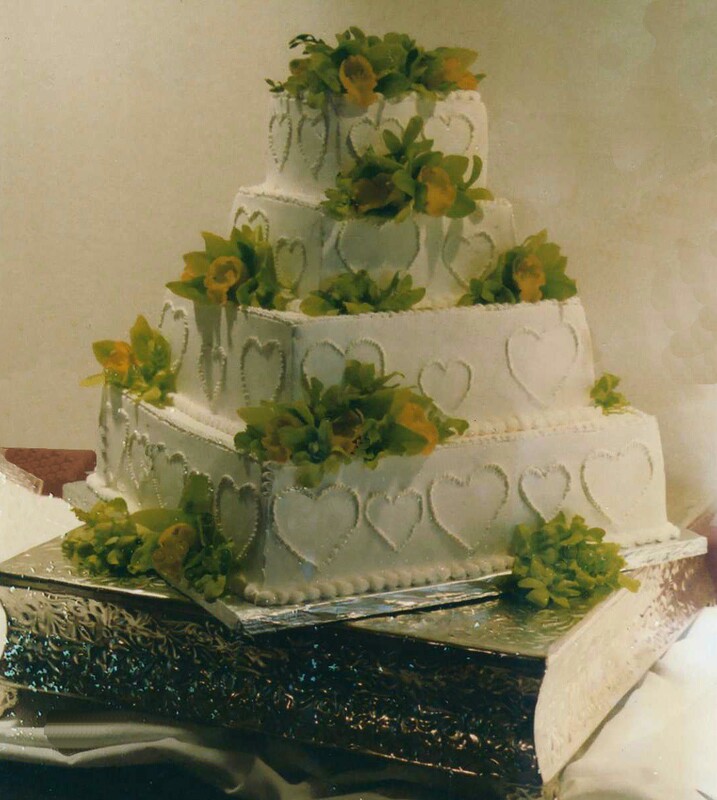 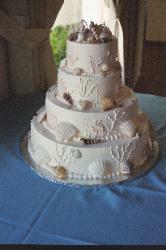 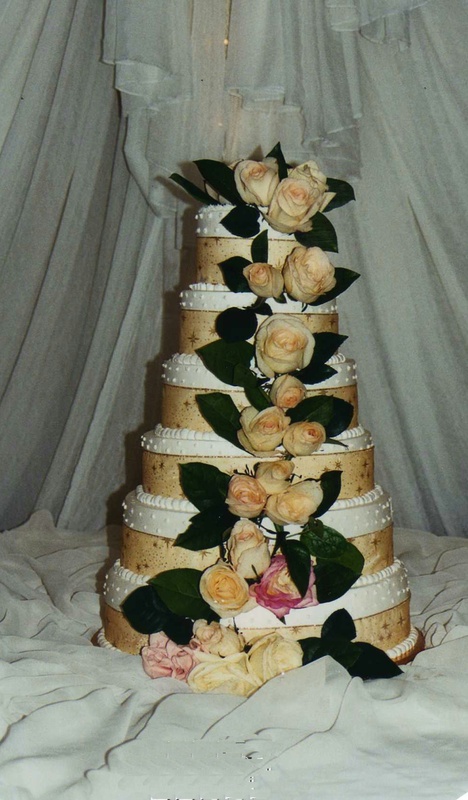 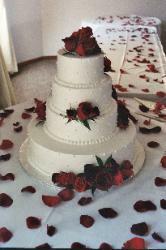 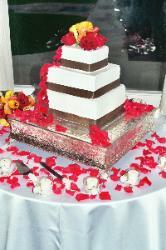 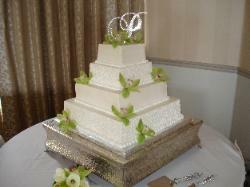 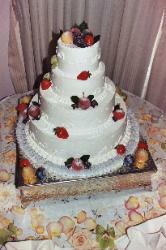 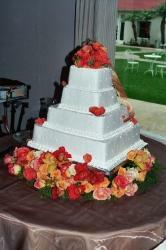 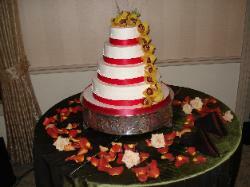 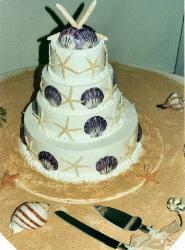 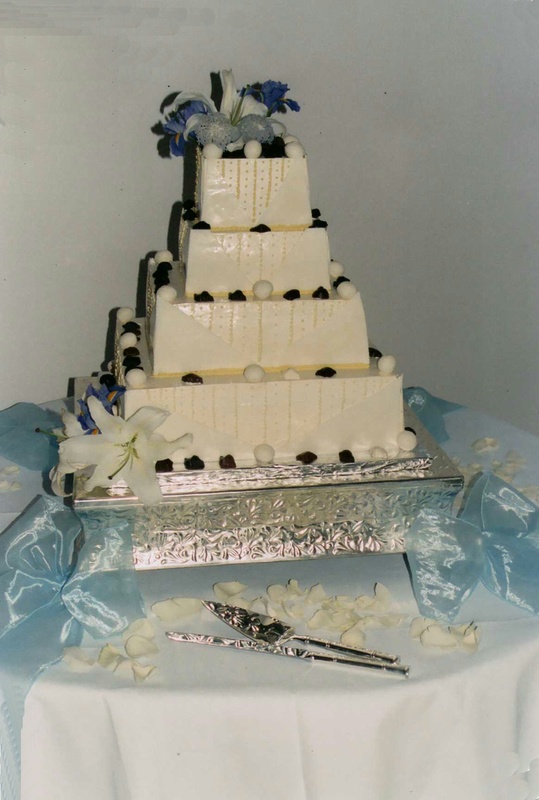 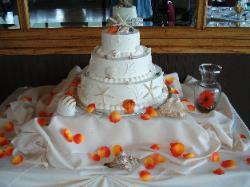 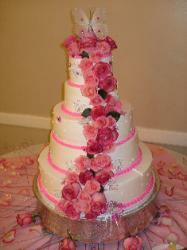 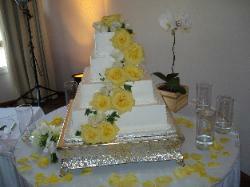 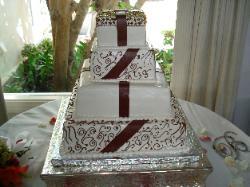 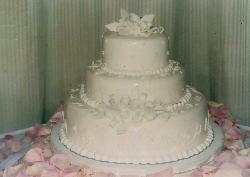 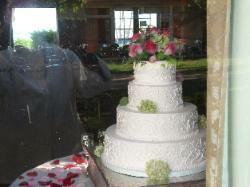 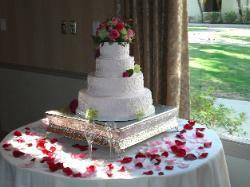 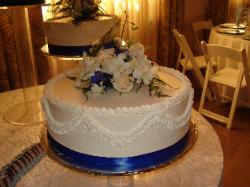 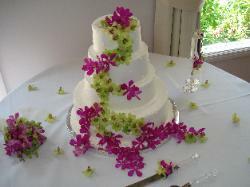 Copyright (c) 2007 Ocho Rios Catering. 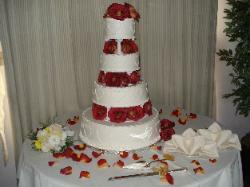 without written consent of Chef Keith Tucker. 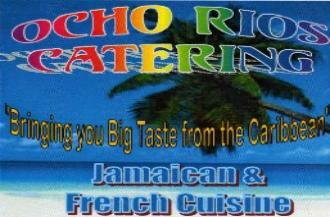 Keith@OchoRiosCatering.net or phone contact (213) 219-2436.